Bentall Kennedy Residential Services is part of the Bentall Kennedy Group, a Sun Life Investment Management company. We are one of North America’s largest real estate investment advisory and services firms, with property throughout the United States and Canada. ClikFIX – Need it FIXed? We’re just a CLIK away! 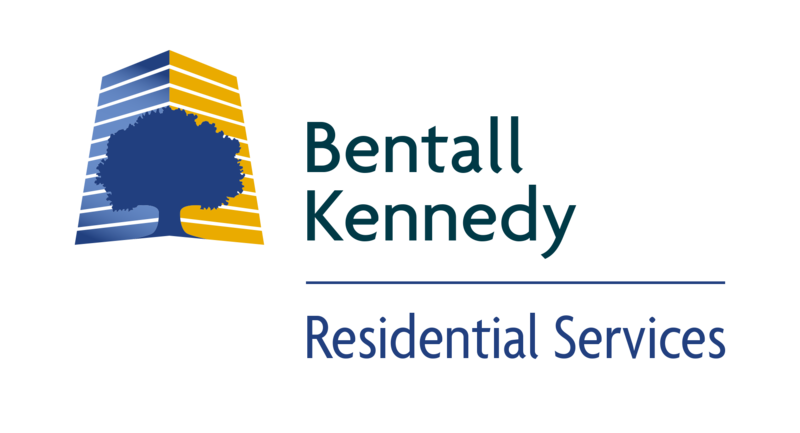 ClikFIX Resident Services is our exclusive contact centre for Bentall Kennedy residents to request service in their home. Staffed 24 hours a day, 7 days a week, ClikFIX is available to take your service requests by phone, e-mail or on their website whenever you need it, and will ensure that your concern makes its way to the appropriate member of the property management team. ClikFIX is also there when you need it most as your source for emergency service in your home at all hours of the day and night. 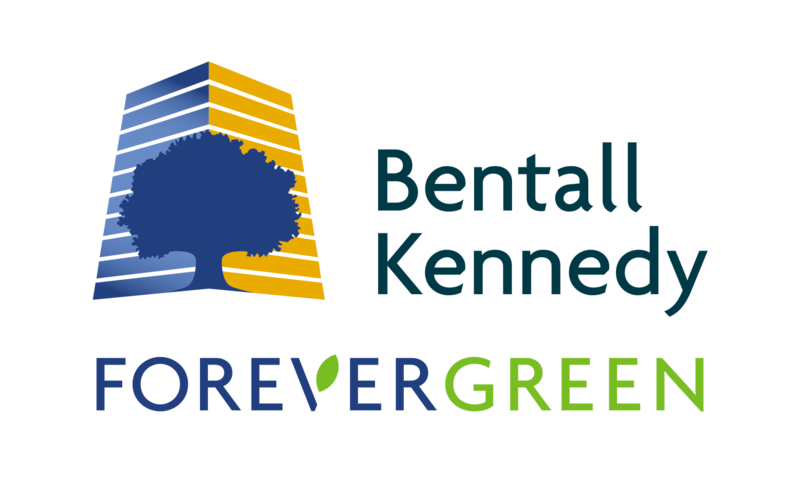 FOREVERGREEN – “ForeverGreen” is the platform for Bentall Kennedy’s sustainability and community initiatives, aimed at improving the environmental and social impacts of the properties we manage. Through resident information programs, sound property management practices, upgrades to our properties and involvement in our communities, ForeverGreen is our firm declaration of commitment to managing greener properties and providing you as a resident with opportunities to contribute to and be a part of the communities in which you live. Take a professional approach to the way we manage properties. Our qualified and well-trained team is diligently focused on property upkeep and high standards of service, resulting in better maintained properties and a higher standard of living for our residents. Treat our residents as individuals and not as “apartment numbers” or “account codes”. We respect that coming home means being in a place of one’s own where you can relax and leave the day behind, and the entire team at Bentall Kennedy is committed to building a lasting relationship with our residents as they continue to make their homes with us. Always consider the environment in all aspects of property management and resident services. From the supplies and materials we use to prepare your new home, to the way we run our offices and leasing centres – our goal is always to reduce our impact on the environment so that you our residents can live in a cleaner, greener community. Connect residents with the community and provide you with opportunities to participate and give back – whether it’s at the building, in the neighbourhood or across the country! We’re not just managing homes; we’re building a community – and we want you to be part of it.